Thanks again for expressing interest in The Paddock eco village development in Castlemaine. 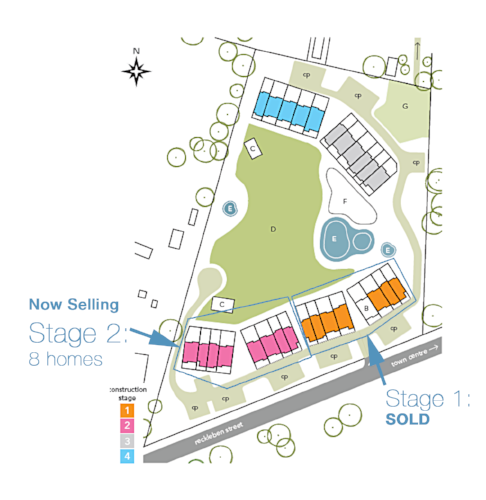 We are excited to report that Stage 1 of the Paddock has been sold out, with site works for the seven houses and the community centre ready to start in the next two weeks. An earlier start to Stage 2? We had expected to commence construction of Stage 2 in early 2019, Stage 3 in late 2019 and Stage 4 in 2020. Right now, we would like to know more about your needs and wishes. We would therefore greatly appreciate it if you could provide your details and answer the following few questions for us. Thankyou for participating in this Survey.